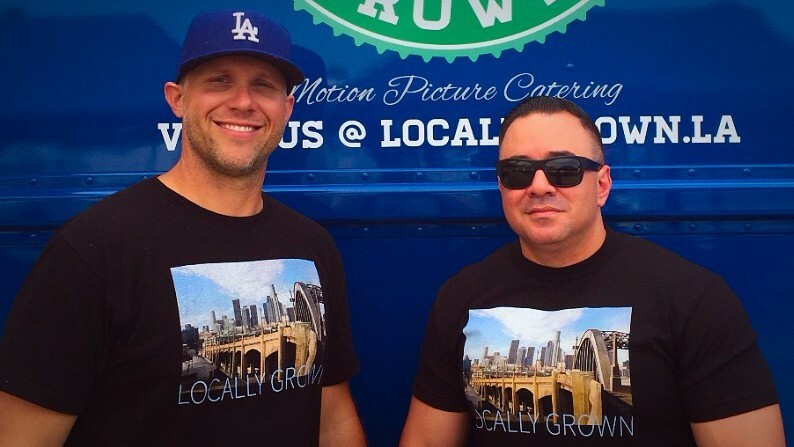 Over the past year at Locally Grown, we have continued to develop a progressive culture. We use the freshest ingredients to create unique recipes that provide an exceptional dining experience. Our staff is second-to-none and includes some of the finest culinary talent in town. To compliment our existing menus and service, we’ve introduced a juice bar, gourmet sandwiches, and increased our truck fleet to keep up with demand. As you know, creativity and innovation never end. So we’d like to know what else we can do to make our catering services even more elite. Do you have a clever idea or request that you’d like to see from us? If so, we’d love to hear it! Please fill out the form on this page to share your thoughts and we'll do our best to implement it into our routine.